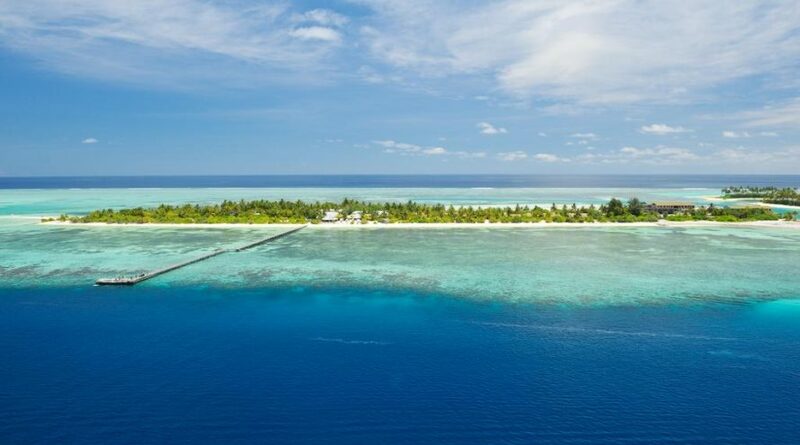 On a serene tropical island with white-sand beaches, this relaxed beachfront resort is 38 km from Ibrahim Nasir International Airport and accessible by speedboat. The laid-back beachfront rooms come with air-conditioning, minibars, and patios with sunloungers. Upgraded, island-chic rooms add free Wi-Fi, flat-screens and 4-poster beds, plus open-air bathrooms and outdoor bathtubs with privacy screens. Breakfast is free. Amenities include a casual open-air restaurant/bar with regular live music, a cafe and a beach bar. There’s also a gym, a dive center, and a spa offering massage services. Activities include snorkeling and dolphin safaris.